The seventh album for the dream-pop duo known as Beach House is already unlike anything they’ve ever done. With their latest album – 7 – the pair decided to take production into their own hands. After they grew tired of studio economics controlling the recording process, Scally and Legrand built their own home studio they could work from. 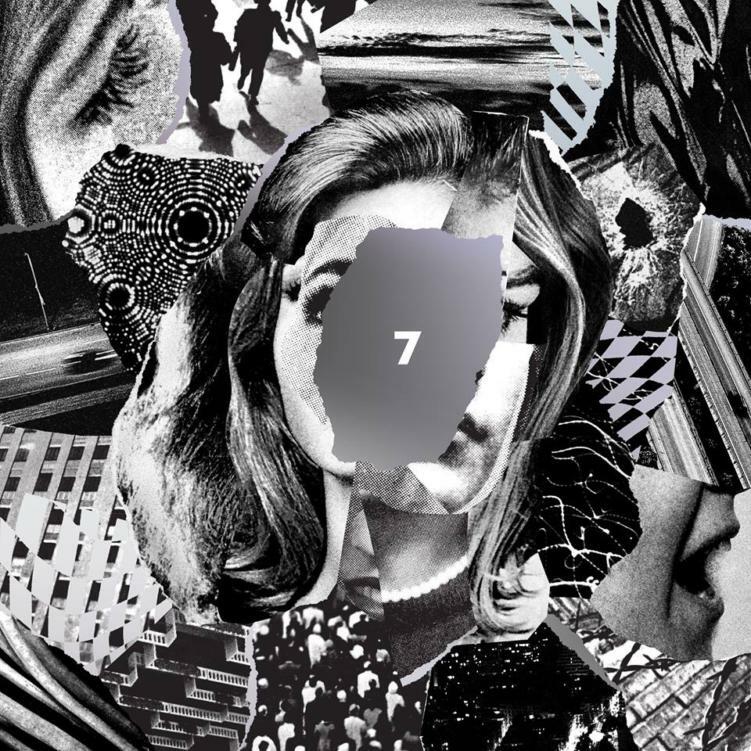 With a new co-producer and newfound artistic freedom, 7 finds Beach House breaking free from any sonic archetypes they had created in the past. After 13 years and 77 songs together, Alex Scally and Victoria Legrand’s ethereal sound would become their trademark. They emerged from the indie scene of Baltimore together, creating lush, hypnotic melodies. Their self-titled debut was released in 2006, much to the delight of the indie music scene. Four “Best New Album” awards by Pitchfork, a couple hit single and Coachella performances later and the group is synonymous with modern dream pop. Legrand’s slurred vocals are reminiscent of early 90’s shoe gaze or the iconic Nico from the Velvet Underground. Scally’s slide guitar washes through the filtered organs, creating a surprisingly dark, childlike sound. It’s almost like a midnight circus – slightly disorienting and terrifying, yet bold and beautiful, full of whimsy and wonder. Find the nearest Beach House stop in your city, get your tickets or preorder the new album here. Featured image via Beach House Facebook.